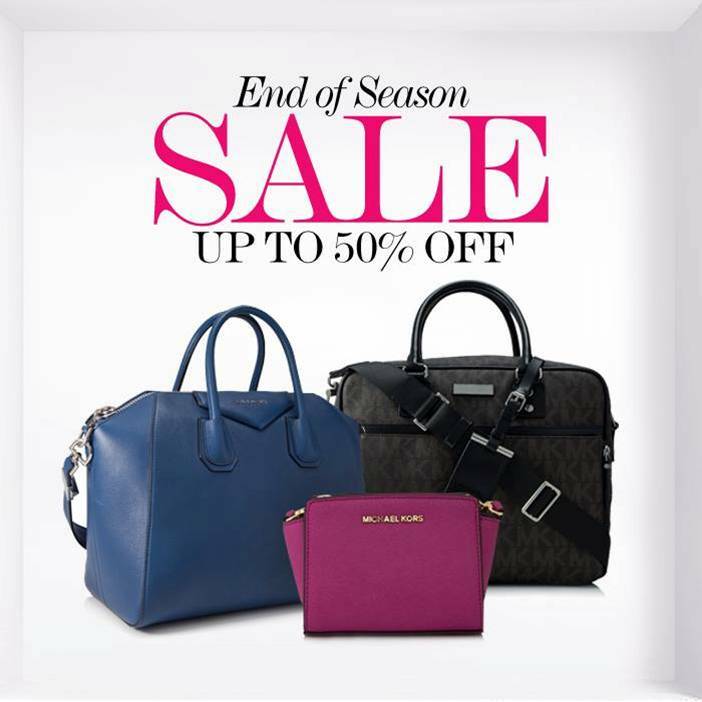 The sale is happening from now till 30 June 2014, where shoppers can enjoy up to 50% off on a brand new handbag. Other brands included in the sale are Celine, Salvatore Ferragamo, and more, so check it out to see if your favorites are on sale! 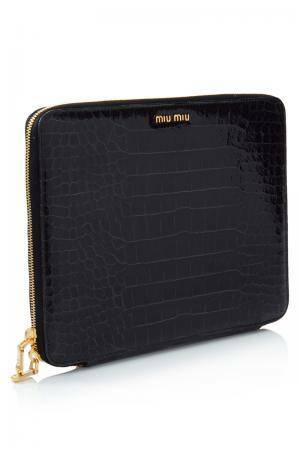 Shoppers who make a minimum purchase of RM1,000 will receive RM100 credits and be in the running to win a Miu Miu iPad cover worth RM1,500, so visit Reebonz now to check it out.